CB and I are trying to save our money for our wedding and honeymoon, so that means big vacations are the first thing to go. We will obviously go to see my mom this summer in Virginia Beach, but aside from that, we don't have any big trips planned that include an airplane! Now that I have my new car and don't have to worry about going over lease miles anymore, weekend road trip getaways are far more appealing. 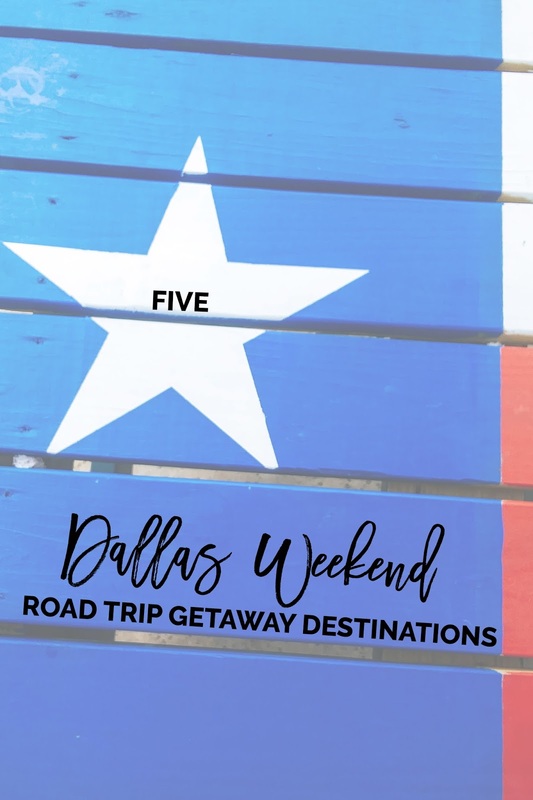 Going with our road trip theme, I've rounded up a few of my favorite weekend getaways we've taken from Dallas. Before I share my 5 favorites though, I want to tell you about a great way to be able to share your experiences on these trips by uploading photos and videos to social media, and staying connected with friends and family while you're away without burning through insanely high priced cell phone data. There's a deal you might not already know about called the $49.88 PLUS Plan is from Walmart Family Mobile. It is powered by T-Mobile, so in no way are you sacrificing service. You're getting an incredible coverage on T-Mobile's nationwide 4G LTE† network, plus there is no contract and clear monthly service plan pricing. It's super easy to switch and activate, you just pick a phone, pick a plan, activate and go! 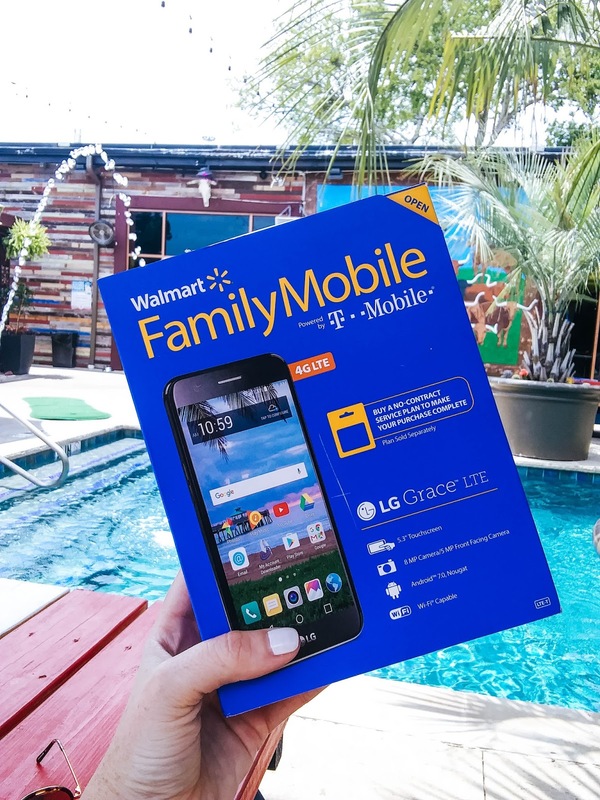 For this Summer's collaboration with Walmart Family Mobile, I picked the LG Grace which comes with Unlimited Talk, Text, & Data which includes up to 15GB of 4G LTE† then 2G*. 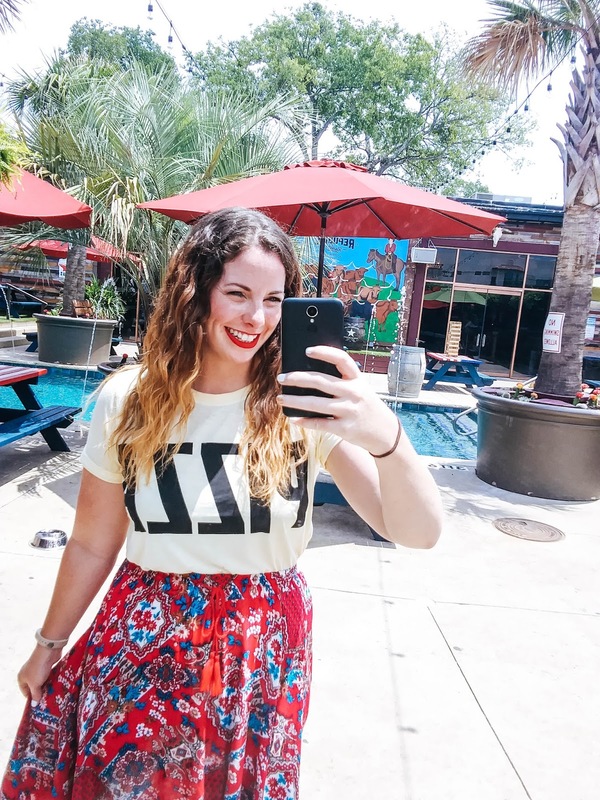 I use a ton of data when I travel, because I'm almost always on instagram stories or posting content to my social channels. That extra GB of data is a game changer, especially when your extra source of income (i.e. 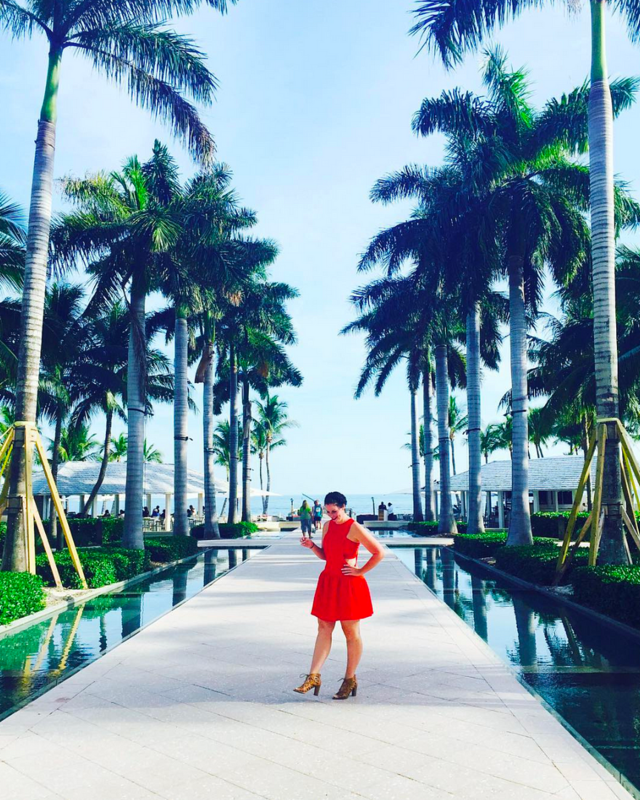 the income that'll pay for your honeymoon) is your blog and brand. With Walmart Family Mobile $49.88 PLUS Plan, you will also receive a free VUDU◊ movie rental credit valued at $7.00 each time you renew your service! 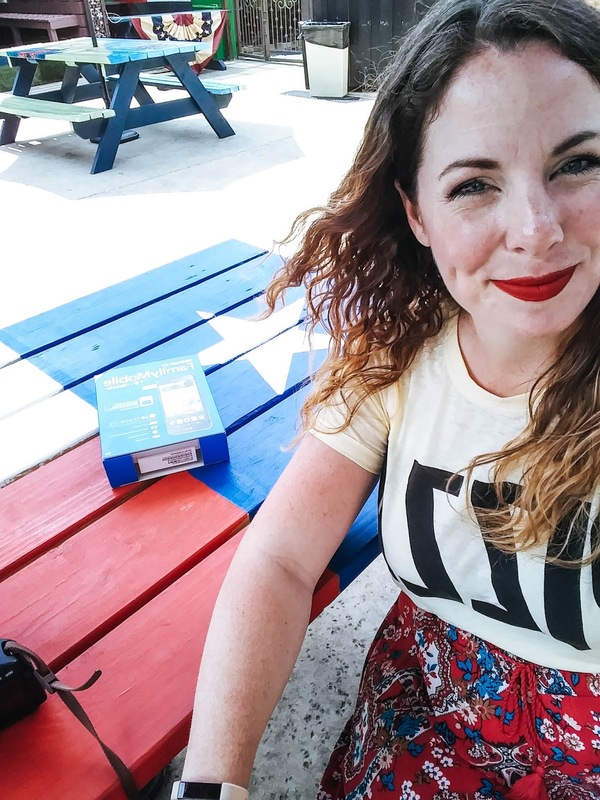 So let's jump in, here are my suggestions on my 5 favorite Dallas weekend getaways where you can take your extra data this Summer! 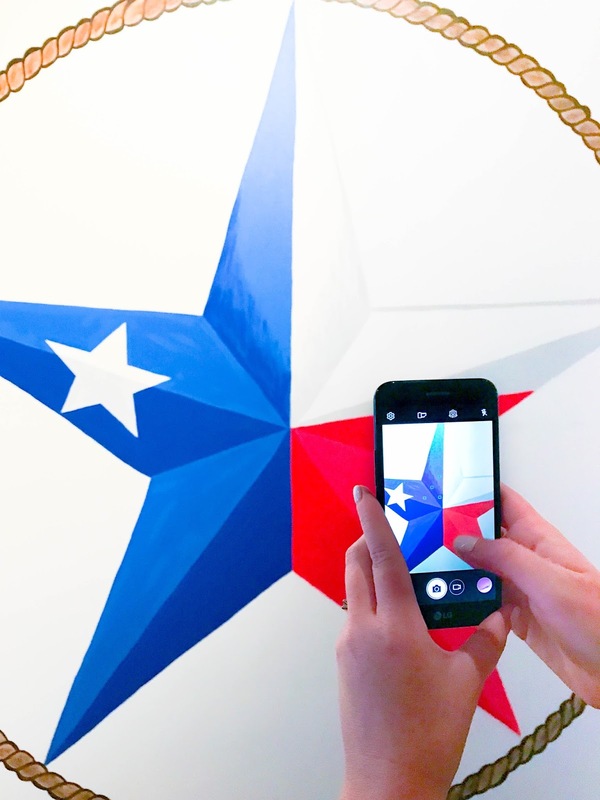 I'm actually headed to Austin next Thursday for a SUPER fun collaboration with Visit Austin! On our trip we are going to stay at two different spots: Hotel Van Zandt and one night at Hotel Saint Cecilia which I'm pretty pumped about because it looks like an instagrammers dream! CB and I plan to eat all of the food, drink all of the tasty drinks and see every single mural in Austin. If you have any specific food/mural/watering hole recs, I'm all ears! I think CB would disown me if I didn't include this favorite weekend getaway on the list. CB likes to fish and camp when we go, I prefer to eat pizza at a place called Grateful Head, make s'mores and sleep with a roof over my head. Whichever you prefer, tent or cabin, food or fishing, Broken Bow has an option for you! It's a Veenie and Gee top pic too. 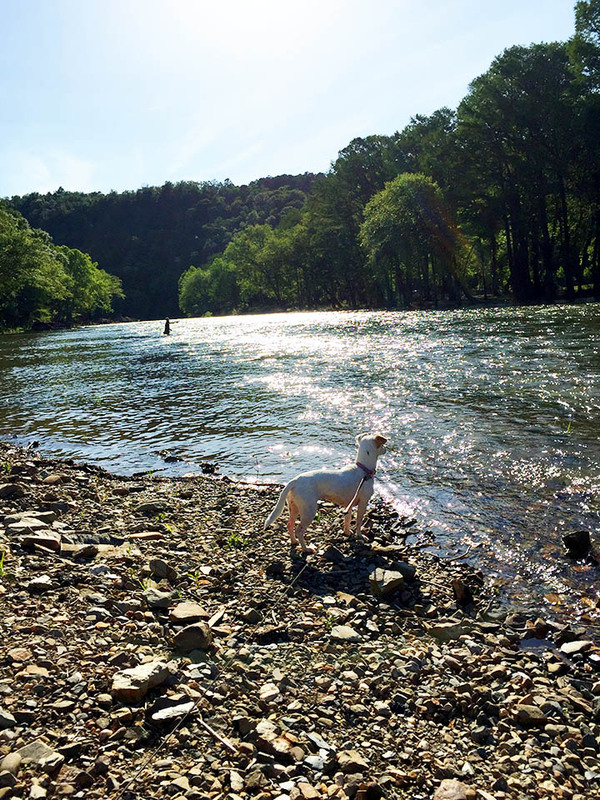 Read about our past Broken Bow adventures HERE. I'm not sure how many Dallas weekend getaway lists out there include Shreveport but I freaking loved it. Amazing food, great murals and tons of entertainment at the local casinos. We just stayed one night in Shreveport but totally loved our time there. 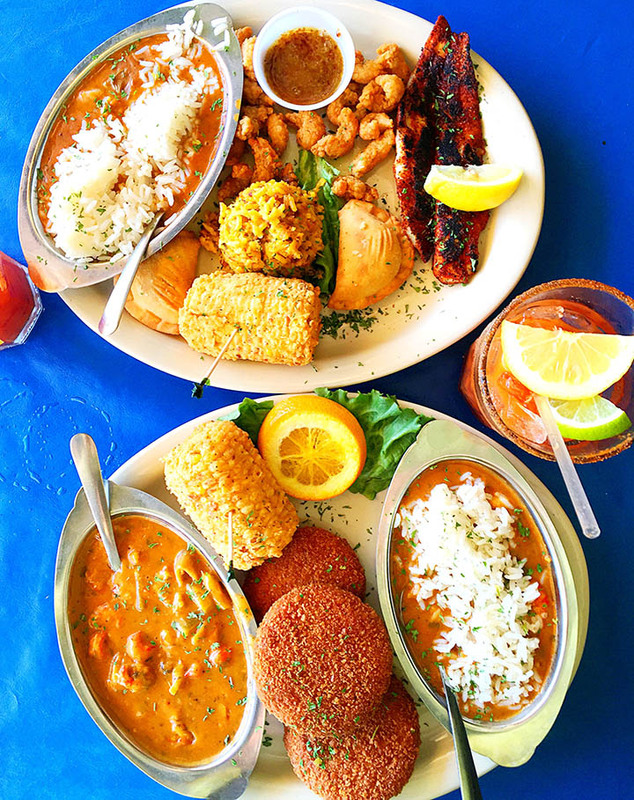 Go eat at The Blind Tiger, it's amazing. Read about our Shreveport adventure HERE. CB and I went to San Antonio in May of last year and stayed at the Hotel Indigo which overlooked the Alamo. 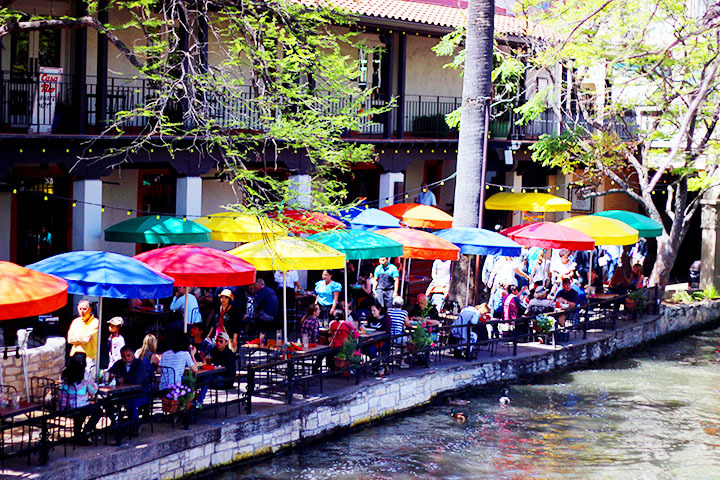 We were within walking distance to to River Walk and tons of bars and restaurants. Although we walked everywhere, and did our best to maximize our time, we still have lots left to see and can't wait to go back. Read about our San Antonio trip HERE. A much closer to Dallas destination is Lake Granbury, where I'm delighted to say that CB's family happens to have a lake house! We were just there for the 4th and had so much fun. 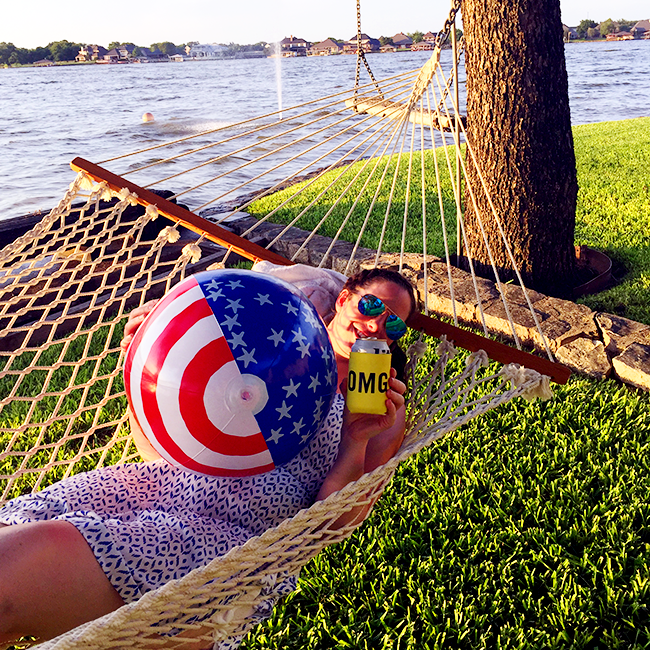 Go on a Saturday, check out Revolver Brewing for their open house then spend the rest of the day laying in a hammock lakeside! There are also several parks along the lake (De Cordova Bend Park is a good choice) where you can camp and they're open to the public for swimming! Read about one of our Lake Granbury trips HERE. 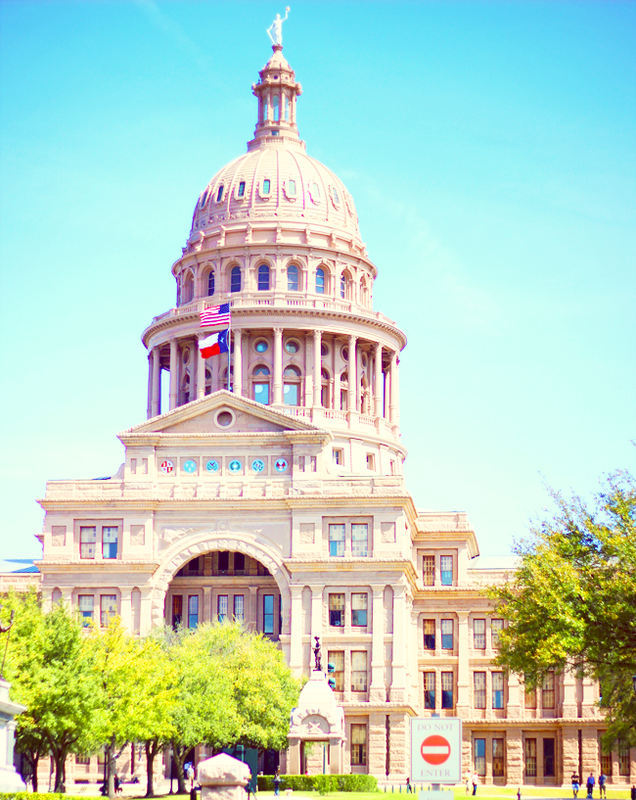 What Dallas weekend getaway destinations have you visited and loved? I'm always on the lookout for new, drivable adventures! 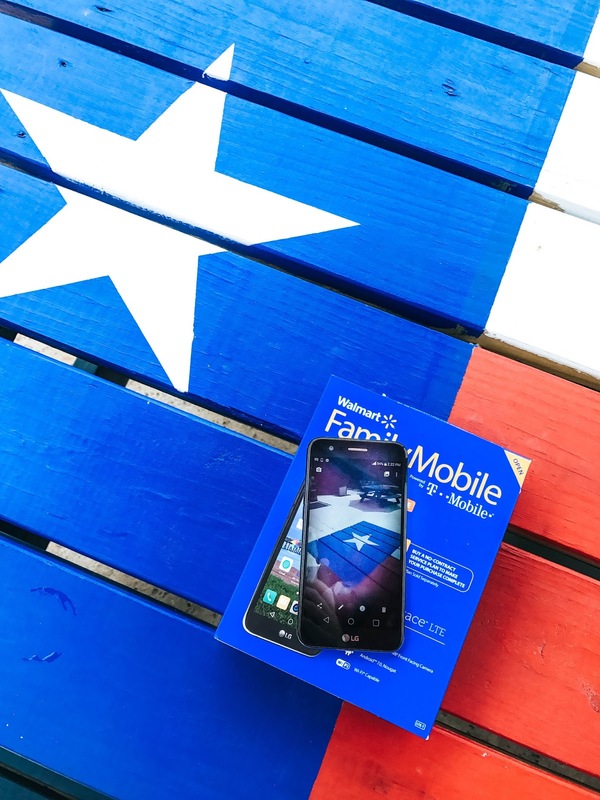 No matter where you're headed this Summer, be sure to document your adventures while also saving money on data by using the $49.88 PLUS Plan is from Walmart Family Mobile, powered by T-Mobile! Find it in the electronics department at your local Walmart.